The joy and anguish of growing up is captured beautifully on Herbert Bail Orchestra's video for their latest single, "Chains." The Anthony Frattolillo-directed video, who is also the main songwriter of the group, follows the story of a young boy as he experiences significant life events with careful nuance, an attentive close-up into its subject matter with a warm sense of empathy. 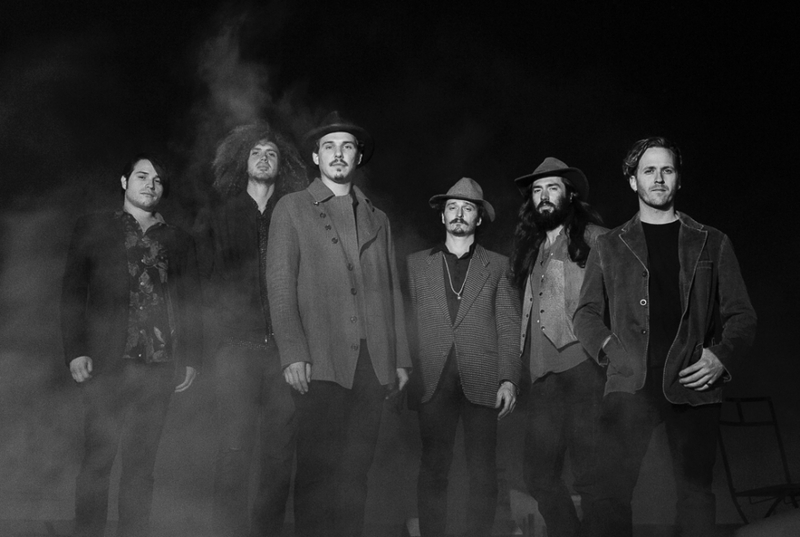 "Chains" is also a natural progression for the ten-piece ensemble, as it employs a gentle roots rock feel that's finely tailored with an attention to craft and collaboration.